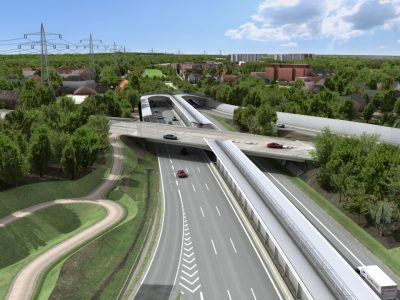 The 6.6 km long section of the A24 motorway running through Hamburg will be closed during the summer. Check which way the traffic will be diverted. 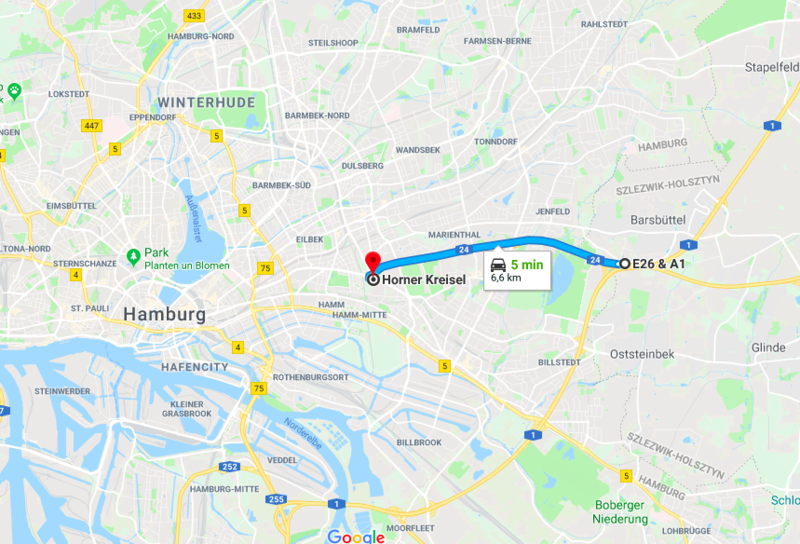 The German A24 between Horner Kreisel and the Hamburg-East intersection (Hamburg-Ost) will be closed for traffic from July 8 until August 4. 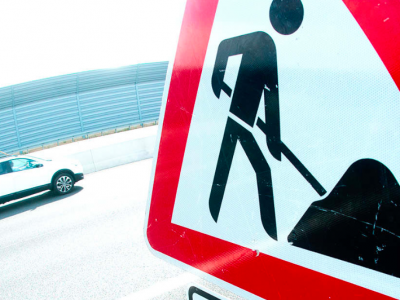 The road will undergo renovation works, which are expected to last 4 weeks – reports the German news portal ndr.de. 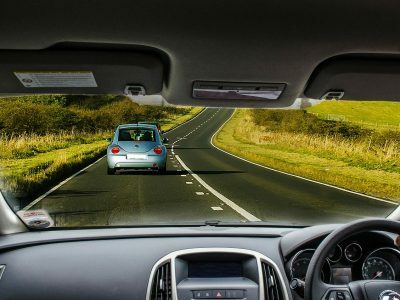 The usual procedure would require 27 weeks of traffic restrictions, but the A24 is too narrow to be able to effectively manage traffic during construction. Hence the decision to completely close the route during the holiday season, when the traffic volume is lower. 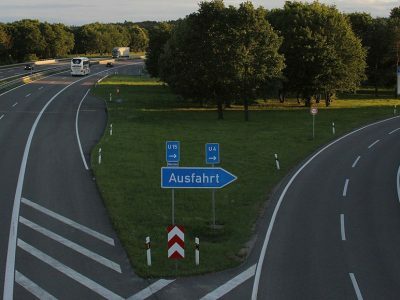 Traffic will be diverted to the Bergedorfer Straße, which is on the federal route B5, south of the A24. Jenfeld’s entry towards the center of Hamburg has closed already on Monday, July 2. Drivers are informed about the roadworks on A24 on an electronic board mounted at Horner Kreisel.